Retired DJ. Kiwi. 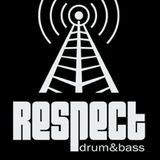 Lifelong drum n bass head.